Czech Glass Clear Tear Drop Beads, Golden Brown Coating, 9 mm, 20 pcs. 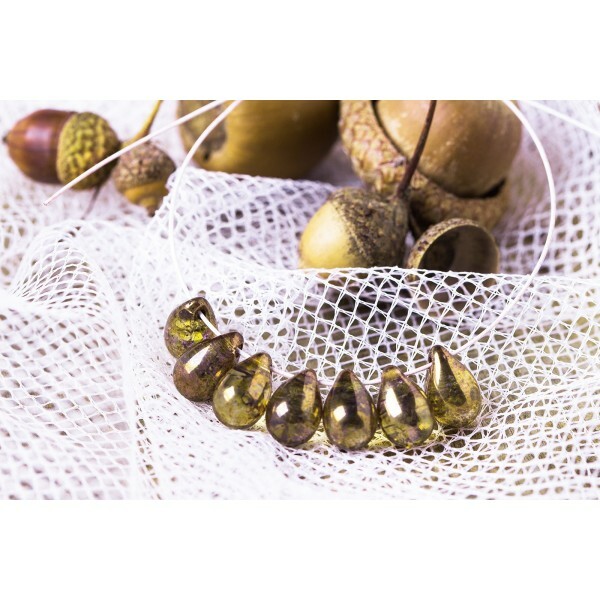 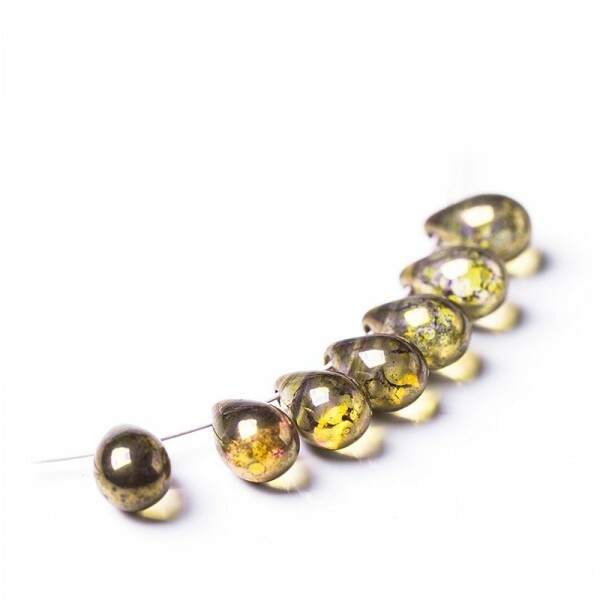 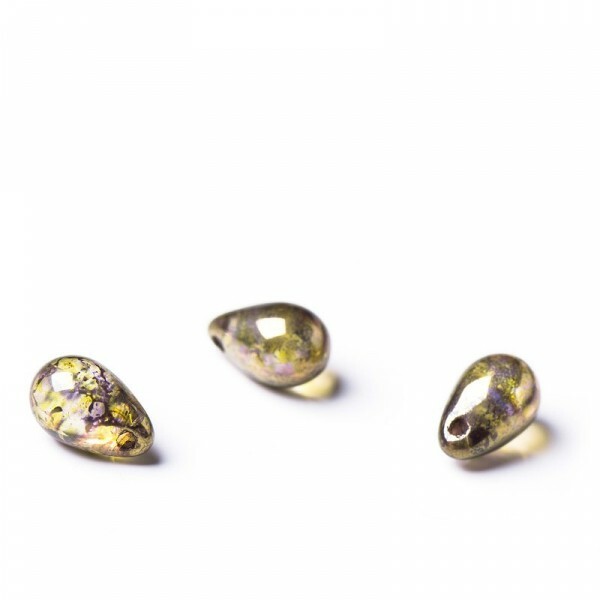 > Pressed beads>Drops>Czech Glass Clear Tear Drop Beads with Golden Brown Coating, 9 mm, 20 pcs. 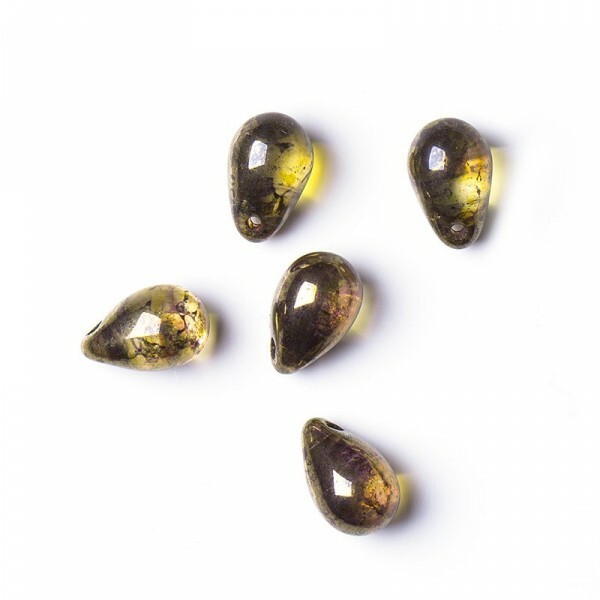 Czech Glass Clear Tear Drop Beads with Golden Brown Coating, 9 mm, 20 pcs.